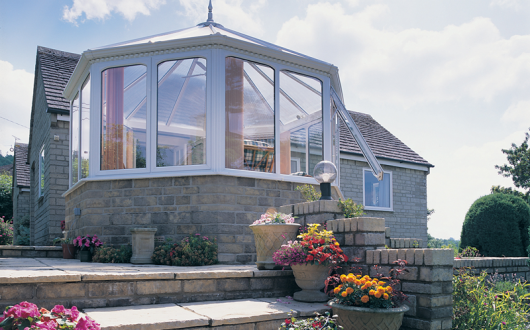 Classic Windows offer a wide range of conservatories suitable for most needs, for a timeless design that adds a touch of elegance to your home the Victorian conservatory gives that unique look and charm. 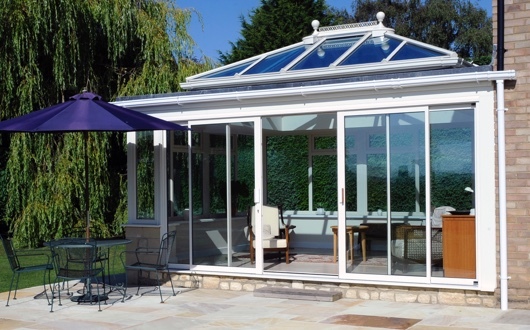 Typically with 3 or 5 panel bay end and duo-pitched roof with a central ridge, giving excellent all-round views allowing you to extend the enjoyment of your garden and the seasons of the year. 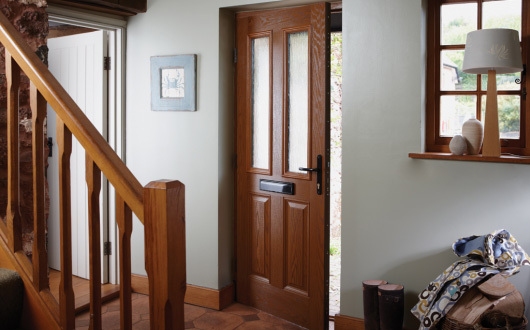 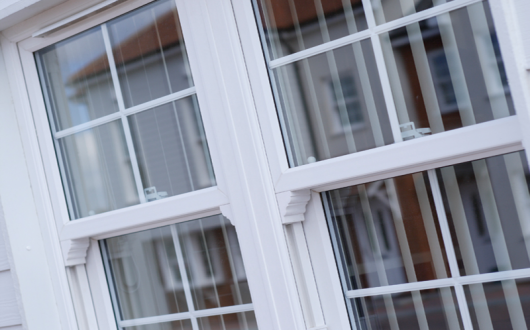 Our service is tailored completely to your individual needs that’s why we offer a wide range of colours, glazing options and hardware. 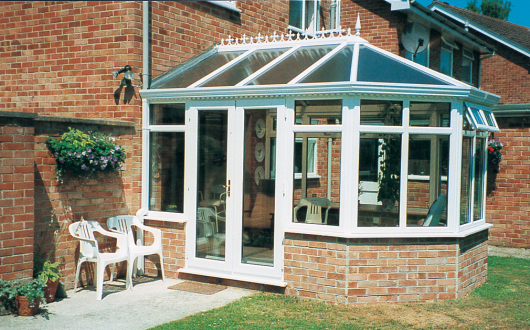 We use high quality products from leading reliable brands that you can rely on. 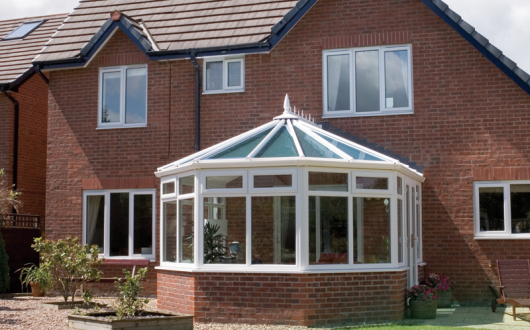 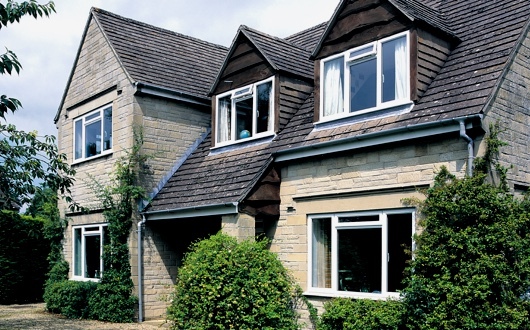 Contact us today for a free no obligation quote we’ll then arrange to survey your house to provide a full quotation completely free of charge.